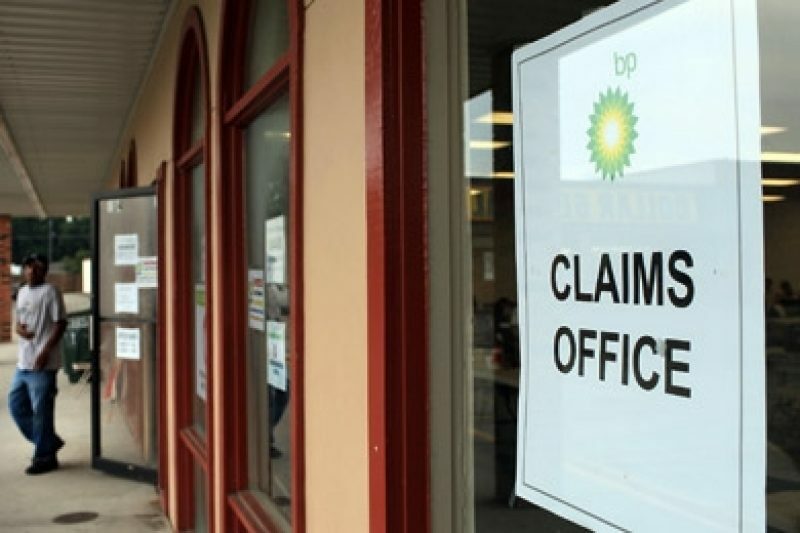 BP is lagging on deciding the validity of many damage claims, and claimants may have to wait until after the special administrator takes over later this month. BP appears to be delaying decisions about the validity of many claims for damages from the Gulf oil spill, leaving claimants frustrated by bureaucratic obstacles and confusing requests for more documentation. The company's claims process is guided by the Oil Pollution Act, a 1990 federal law that holds oil companies responsible for repaying direct "removal costs and damages" caused by a spill. But many claims are for damages that are not explicitly covered by the law -- such as ruined start-up companies and lost income from commission payments -- and many of those are in limbo. BP appears to be delaying claims that are not covered by the Oil Pollution Act until the process is taken over in mid-August by Kenneth Feinberg, the independent administrator appointed by President Barack Obama to oversee the compensation process. Feinberg has said that his standards for judging claims will be more generous than the limits set by the Oil Pollution Act. Daren Beaudo, a spokesman for BP, said, "It may be simpler for Mr. Feinberg to take on those non-Oil Pollution Act related claims." While BP is reviewing claims whose eligibility under the Oil Pollution Act is uncertain, it has not indicated which types of damages have been approved for payments and which of these claims are being delayed as well. The issue came to our attention following responses to ProPublica's BP claims tracking project by readers, who said that their claims for certain types of damages were in a holding pattern. The frustration caused by the delays is compounded because BP is not explaining the situation to claimants. Instead, claimants describe a pattern of unreturned phone calls, frequent switches of the adjuster handling their claim, and requests for more documentation. 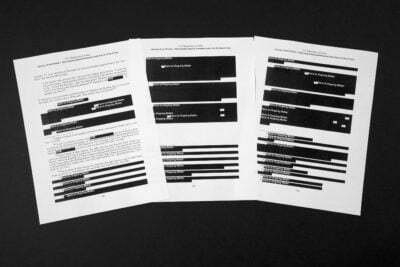 Three ProPublica readers said they received form letters from BP saying that they had not provided enough documentation, only to be told later by adjusters that in fact the company was not yet approving the type of claims they had submitted. These newsrooms have partnered to help ProPublica find BP claimants: American Public Media's Public Insight Network, Huffington Post Green, NOLA.com, The Bradenton Herald, The Gambit Weekly, The Lens, The Miami Herald, St. Petersburg Times, Tallahassee Democrat and Yahoo! News. 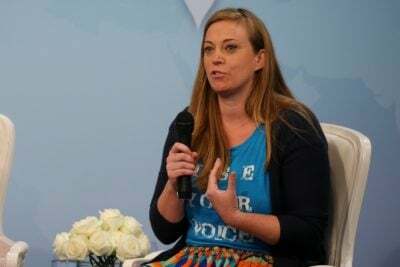 BP spokesman Ray Viator wrote in an e-mail that "our policy is to send letters citing 'insufficient documentation' only to those claimants where that applies," and said that the sample letter provided to him from a ProPublica reader's claim had been sent in error by BP. Viator also said that the company had instructed adjusters to inform claimants if their claims were being reviewed for eligibility under the Oil Pollution Act. One area in which BP appears to be delaying decisions because of uncertainty about the Oil Pollution Act is claims for lost income from commission payments. Duane Sandy, a salesman of hurricane-proof storage units based in Fort Walton Beach, Fla., said he is paid on commission and has not sold a single unit in Florida since the spill. He said he submitted a claim in May for $3,500, based on the income he expected to lose relative to his commission payments in 2009, with a letter from his boss as documentation. 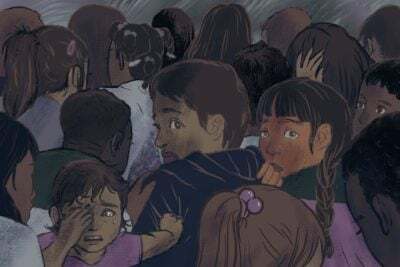 He has not received any checks, and he received a form letter from BP dated July 19 stating that he had "provided insufficient documentation to support the claim." But Sandy said that when he called BP's adjuster, he heard a different story -- that BP would not pay his claim because it was not approving payments for income loss based on commissions. "Once they heard I got paid by commission, they didn't care what I did," Sandy said. Viator, the BP spokesman, wrote in an e-mail that the company is "currently evaluating claims based on lost income from commissions to determine whether they are compensable under the Oil Pollution Act." Amy Weiss, a spokeswoman for Feinberg, said people who are paid by commission will be eligible once Feinberg takes over. Sandy may have to wait until the claims system switches control to have a chance to get compensated. Claimants have also reported extended delays in decisions on such damage claims as lost income from a commercial photographer in a beachfront tourist town, lost down payments on canceled Gulf Coast vacations and lost sponsors for a television show about fishing in the Gulf. If you've filed a claim with BP and been told that you didn't provide enough documentation -- or if there's any other part of your experience that we should know about -- you can tell ProPublica what happened with this simple form. If you have questions about the BP claims process, check out ProPublica's Unofficial Guide to BP Claims. Amanda Michel contributed reporting to this piece, and is coordinating our BP claims project. Update: Several hours after this report was published, BP sent out a press release acknowledging that decisions on “several thousand claims” will be deferred until independent administrator Kenneth Feinberg takes over the compensation system. Here is our story about BP’s statement.